Peter Thiel Net Worth: Why Is the Tech Billionaire Leaving Silicon Valley? Tech Billionaire Peter Thiel announced that he’s leaving Silicon Valley and plans to move to Los Angeles. Why would one of the most powerful men in the Bay Area leave the place he’s called home? Find out everything you need to know, with Peter Thiel’s net worth of $2.5 billion. Peter Andreas Thiel was born on October 11, 1967 in Frankfurt Germany and moved to the United States with his family as a child. He spent a portion of his childhood in South Africa and also hold a New Zealand citizenship. Out of all of Peter Thiel’s organizations founded, he’s most famous for being the co-creator of PayPal, along with Elon Musk. Thiel, 50, graduated from Stanford Law School in 1992, but after enough time in his field, he realized that being a lawyer was the worst decision he could make. 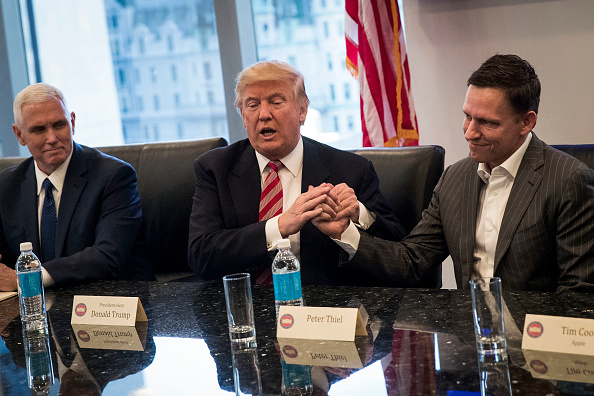 In October 2017, Thiel married his longtime boyfriend, Matt Danzeisen, in Vienna, Austria. Not much is known about Danzeisen, other than that he works as a portfolio manager at Thiel Capital. Thiel, once a proud libertarian, is described more as a Republican and has been considered a controversial figure at one point or another. One controversy that still echoes for the tech luminary is his endorsement of President Trump, in the amount of $1.25 million. Thiel supports many conservative causes but also still supports gay rights, which one might consider an oxymoron. 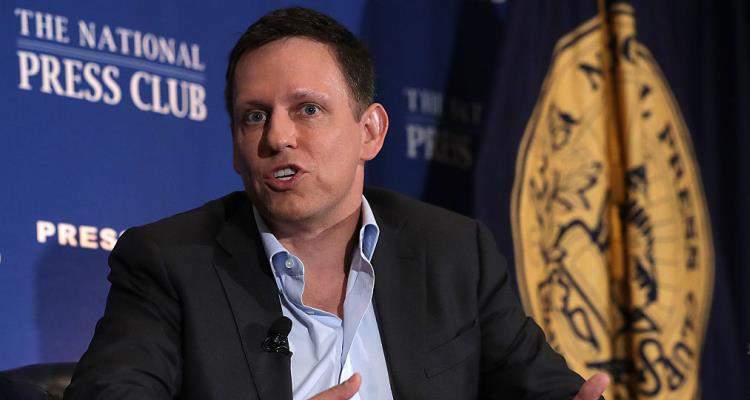 Despite his move, The Thiel Foundation will still offer fellowships to students who drop out or skip college to pursue their plans in business, with $100,000 grants.